[Old Firm] Konami – I ❤ Old Games! The protagonist of today’s [Old Firm] post is one of the most important companies in the history of video games, first in the arcades and then in the home entertaining, Konami. Even if you’re not a gamert but you have indulged sometimes in video games you’ve most likely played one of their games and if you were young in the early 80s for sure you’ve smashed your hands on their cabinets. Konami was founded in March 21st, 1969, so it’s one of the most longeve companies still on buisiness and it was originally a company that repaired and rented jukebox and it was officialli incorporated as Konami Industry Co. Ltd on March 19th, 1973, and that’s the reason why this post is out today, in time for the 45th anniversary of this date. The transformation of Konami in the company we all know today is set in 1978, 40 years ago, when they entered the market with their first coin-op machine, later exported to the US from 1979. 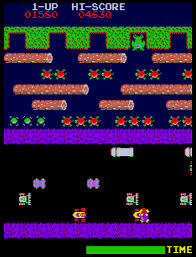 After a few years in which they released games with an average success, among which we can cite Space King and Astro Invader, the real success hit in 1981 when they developed three defining games such as Scramble (more than 15000 cabinets sold), Super Cobra, sequel of Scramble (more than 12000 cabinets sold) but most important Frogger, that was ported almost on every console exixting at the time and that spawned dozens of sequels and clones. For the first 5-6 years, Konami remained essentially an arcade games developers but in the first half of the 80s they started also to create games for the home consoles. In 1982 they established a subsidiary in the US (Konami of America) and entered the market developing games for the Atari 2600: between 1981 and 1983 they released Strategy X, Pooyan, the port of Frogger, Marine Wars and Time Pilot: none of these games was a major hit for the console. However the 2600 was only a benchmark for the company that eventually started branching its activity on other consoles and computer: in 1983 they developed their first games for the japanese MSX (Antarctic Adventure, Time Pilot, Juno First and the ports of Super Cobra and Frogger), they released some handheld mini-games and in 1985 they started their successful collaboration with Nintendo. Always keeping an eye on the aracade market for which Konami created some successful titles such as Gyruss, Track and Field, Hyper Sports, Gradius and Rush and Attack, they became one of the pillars of Nintendo success: the Yokohama firm made Konami a company with a worldwide success thanks to the huge sales of NES and Konami created for the console some of its best titles ever, still famous (and with sequels) nowadays: in the 10 years of collaboration had seen the light games as Castlevania and Gradius (1986), Life Force and Metal Gear (1987), Contra (1988), Teenage Mutant Ninja Turtles (1989) and Super C (1990). 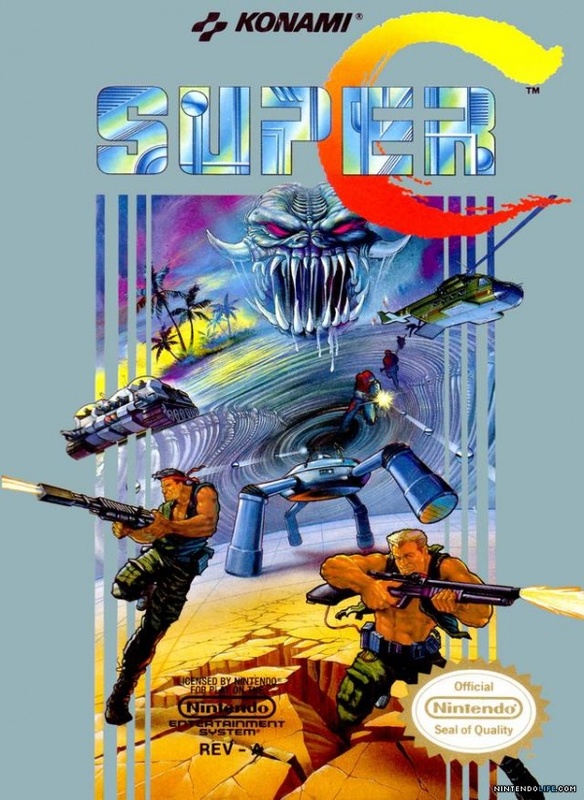 Beside the activity of arcade games developer and NES close ally, Konami ported some of their most famous games on other platforms like Amiga and PC. The relationship with Nintendo didn’t end with thwe discontinuation od the NES but continued with the release of the SNES: other 9 years of games and 9 years of success with titles as Gradius III (1990), Super Castlevania IV (1991), Axelay and Contra III: The Alien Wars (1992), Batman Returns (1993), The Adventures of Batman & Robin (1994) and Castlevania: Dracula X (1995). In the meantime Konami was one of the few companies that managed to partially withdraw from the strict Nintendo policies to develop games for other consoles. 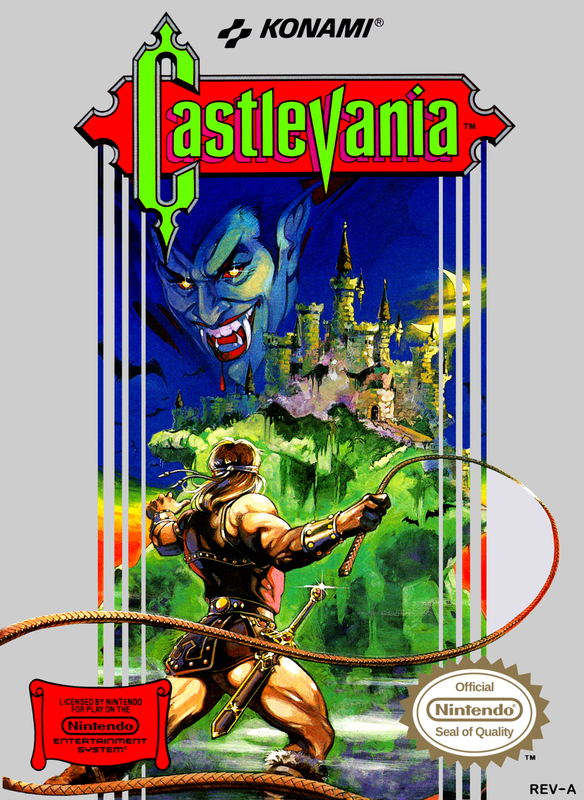 The first non-Nintendo game of the era was Teenage Mutant Ninja Turtles: The Hyperstone Heist (1992) followed two years later, among the others, by Castlevania: Bloodlines, the only Castlevania game released for the Genesis. 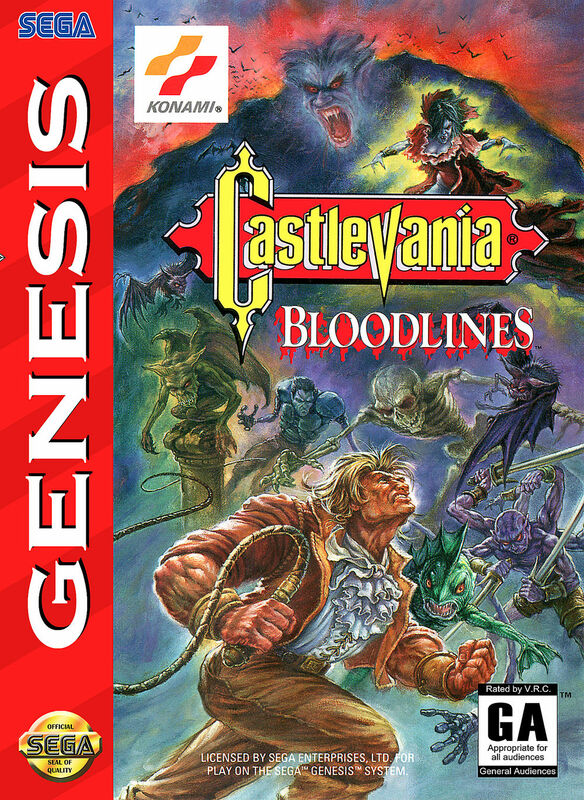 This led Konami to work for the rival companies and from the mid-90s they started to produce games for both Nintendo and Sega Consoles: on Nintendo’s side they developed ISS 64 (1997), Castlevania 64 (1998) and Castlevania: Legacy of Darkness (1999) for Nintendo 64, while on Sega’s side they produced Lethal Enforcers (1993) for Sega-CD, Contra: Legacy of War and Vandal Hearts (1997) for Saturn and a few less remarkable games for the Dreamcast. 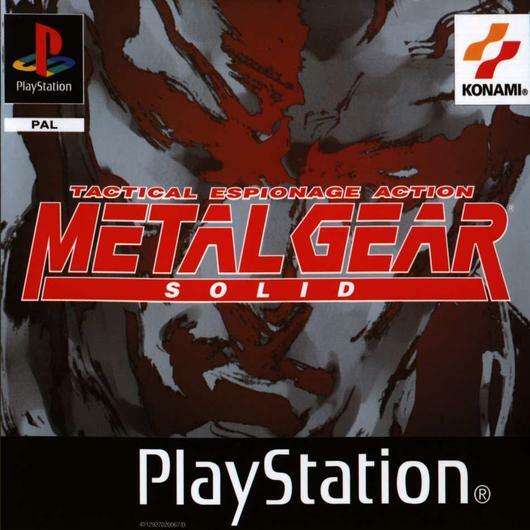 However the failure of Sega as a console manufacturer and the partial failure of Nintendo 64 and GameCube turned Konami attention of the brand new Sony console, the PlayStation for which they created games for 11 years, in time to release new successful franchises such as Silent Hill (1999), Konami’s answer to Capcom’s Resident Evil and resurrecting/redefining old series with games like Castlevania: Symphony of the Night (1997) and Metal Gear Solid (1998). 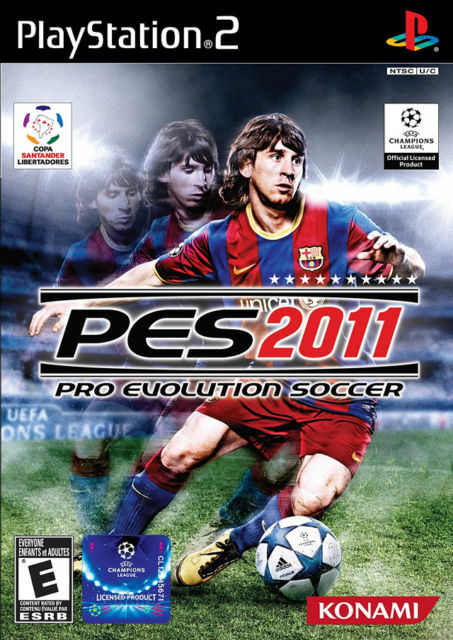 Sony’s PlayStation became one of the most fruitful unit for Konami to develop for and for the then new PS2 they released several games for the Pro Evolution/Winning Eleven series which is today Konami’s highest grossing franchise, they made sequels for the Silent Hill series and kept releasing games like Dance Dance Revolution: low quality but big sales. Switching to the PS3 and PS4, Konami kept alive its most successful games like the already cited Silent Hill and Metal Gear and they lost part of its creative juice. 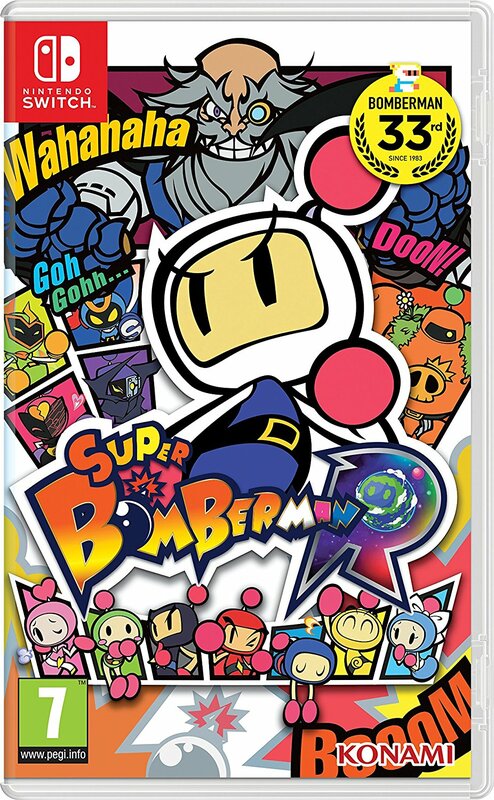 They returned “home” on the Switch last year with Super Bomberman R.
Unfortunately today Konami has been replaced by other software houses that develop better games and surely more profitable but its legacy still lives nowadays. 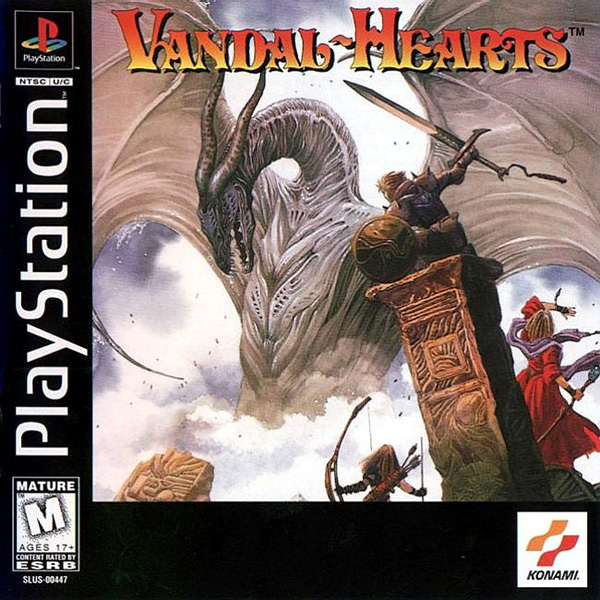 Every run ‘n gun or metroidvania game you play has to deal with its 80s forefather and most of time this forefather came out from Konami’s forge.